What if I told you that something as simple as eating three to four pieces of dark chocolate a day could help improve your health, would that interest you? 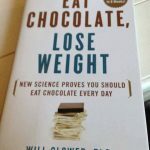 Honestly it does sound to good to be true as chocolate is a rich decadent food that we equate with lots of calories that we assume is not good for us. Realistically though, raw cacao is a superfood, even higher in antioxidants that the acai berry which is also a superfood. If you are able to get your hands on cold pressed chocolate that has not been heated or dutched like candy, you can obtain the health benefits of eating increased antioxidants. Make sure your chocolate does not include chocolate liquer, a liquid that has been heated to very high temperatures. Increased antioxidants are responsible for lower inflammation. Inflammation causes over 200 diseases including heart disease. Beyond Healthy Chocolate is made with a patented process that cold presses the chocolate, keeping in the high antioxidant value of the raw cacao. It also does not include waxes or fillers like traditional chocolate “candy”. It is sweetened with acai berry and blueberry and has no processed sugars, fillers or waxes. It’s also diabetic friendly, gluten free, KETO friendly and GMO free. If you are not eating 5-8 servings of fruits and vegetables as recommended, healthy chocolate is a great way to get the antioxidants your body needs to stay healthy. When I hit my mid forties, I started to think more about the foods I was eating. I worked to avoid processed foods, too much sugar, artificial sweeteners and high fructose corn syrup. These days I also am careful about GMO foods. Unfortunately my only sibling, my younger brother passed away at age 42. That really hit home. I now share the health benefits of high antioxidant cold pressed chocolate with everyone I can. Some people even call me the chocolate lady since I am obsessed about the health benefits. I personally experience many benefits of increased antioxidant and so has my family. Write down the health issues you are experiencing. Leg pain, knee pain, headaches or whatever issues are a concern for you. Add Beyond healthy chocolate to your diet for the next 28 days. 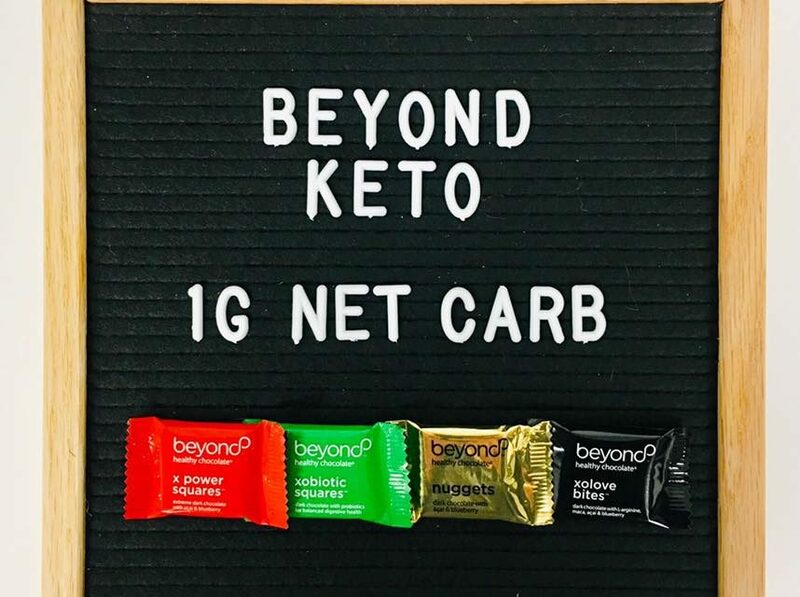 Specifically eat at least 3-4 pieces a day of beyond chocolate, spaced out morning, middle of the day and evening to maximize the antioxidant and docoa flavanoid benefits. Daily note any improvements by writing it down on your list. After 28 days, what improvement did you notice? You likely experienced better sleep, less aches and pains, more energy, less headaches etc. For those taking the Xobiotic that had stomach issues, you may notice less GERD or heartburn symptoms. Take the 28 day Healthy Living Dark Chocolate Challenge. You will be amazed at the benefits of increased antioxidants. Beyond chocolates are amazingly high in antioxidants. Trust me, eating high cacao content chocolate is not enough. You need to eat the chocolate that has not been heated or dutched. Try out Beyond and you will be impressed. Take care of your body, it’s the only one you have. Sure you could completely change your diet, cut out everything bad for you which should leave you with a diet of organic fruits and vegetables. I propose something less drastic. 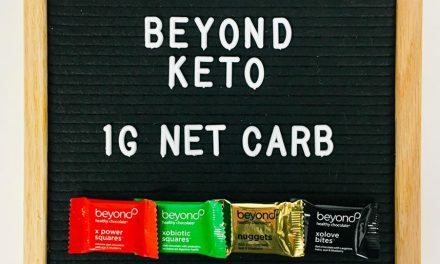 Incorporate Beyond chocolates into your diet. Simple and yummy. For those looking to lose weight, here is a great tip. Eat a piece of Beyond chocolate 20-30 minutes before a meal with a glass of water. You will eat less which helps you lose weight. We are Three Sons Marketing LLC of Babcock Ranch/Punta Gorda, Florida. 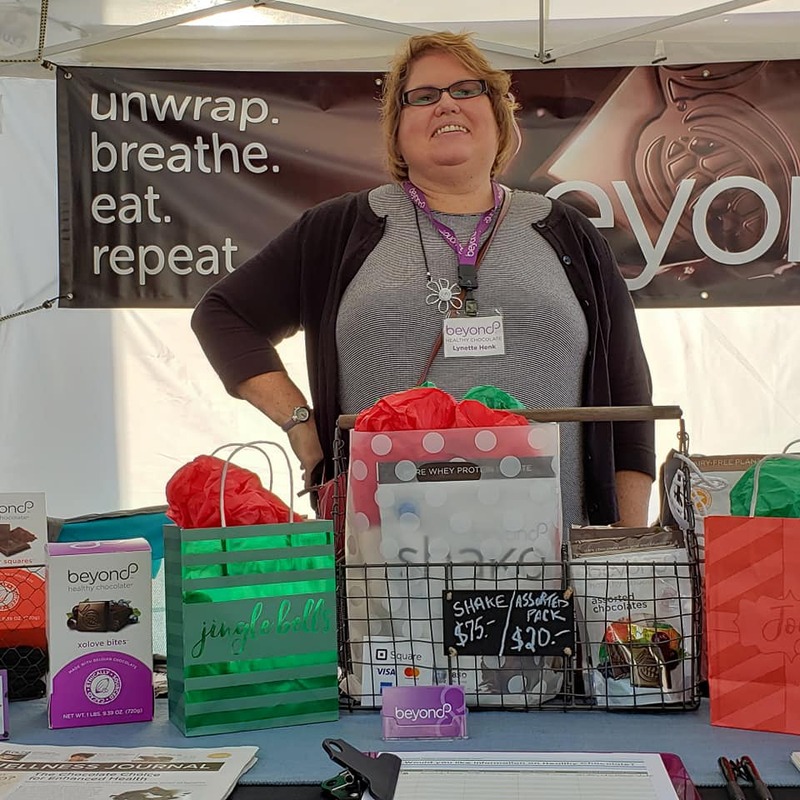 Our family has been eating Beyond healthy chocolate products for over 6 years. Our favorites are the Xobiotic chocolate and the Xo Love Dark Chocolate Bites. We also love the Beyond X-protein meal chocolate shake for a complete nutrition super quick breakfast. Message us if you would like free recipes. 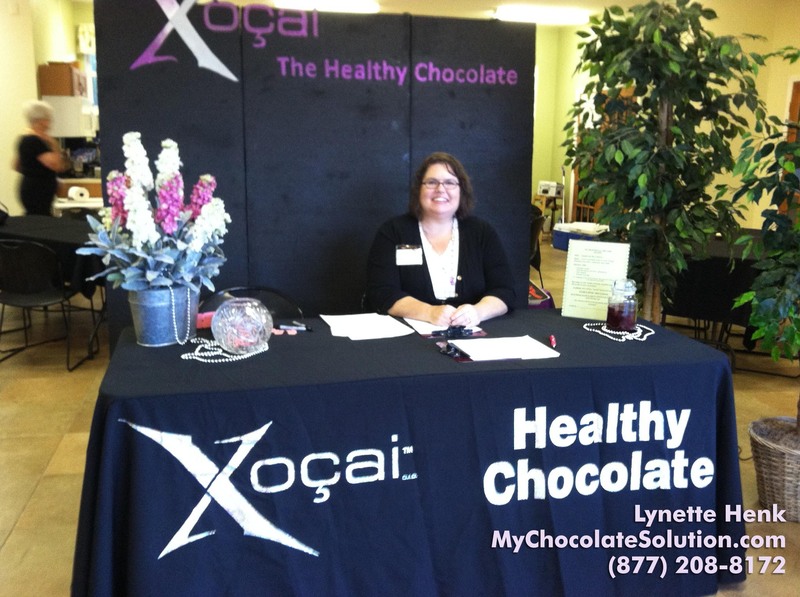 Contact Lynette or Wayne with any questions at 941-268-1354 or visit our website at LiveForChocolate.com. Today is the day to improve your health a piece of chocolate at a time.